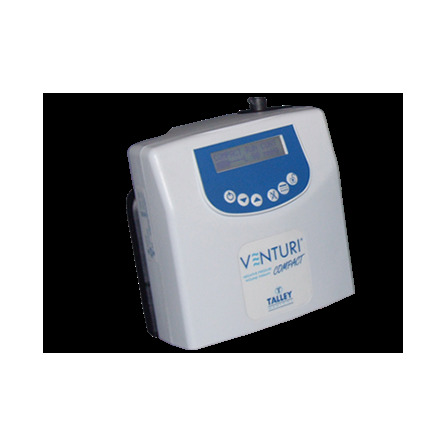 VENTURI® MiNO - Serhosa Servicios Hospitalarios S.A. 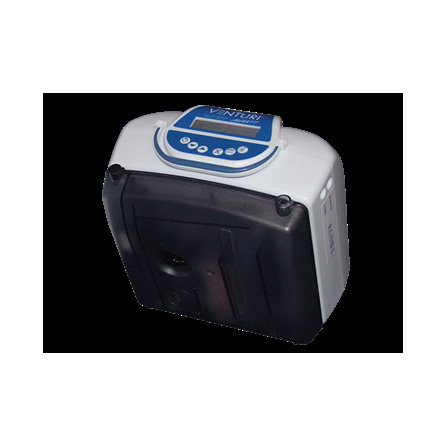 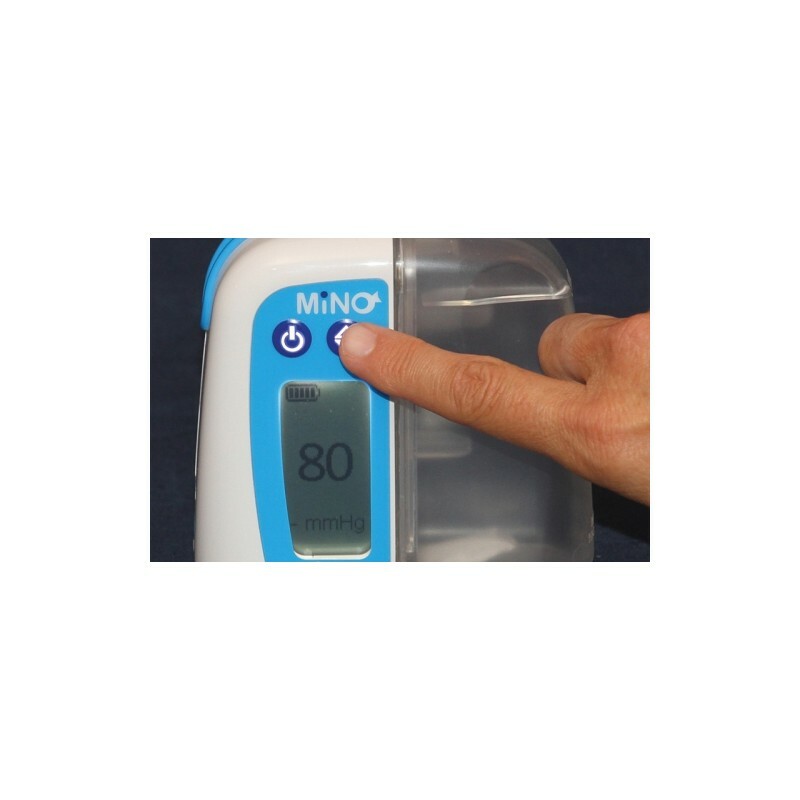 The VENTURI® MiNO vacuum power unit is the latest addition to the clinically proven, cost-effective VENTURI® Negative Pressure Wound Therapy range. 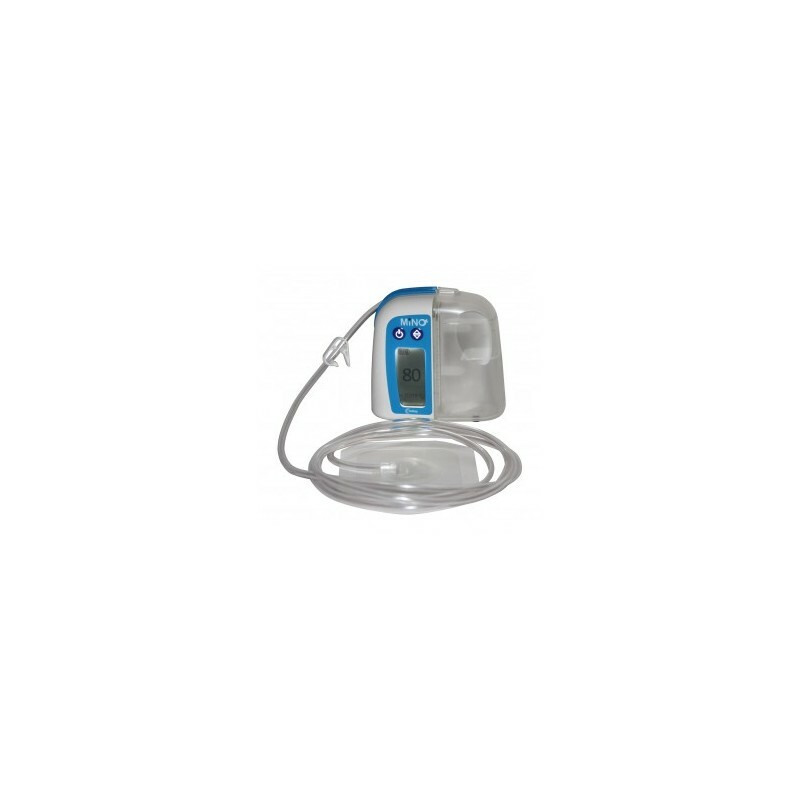 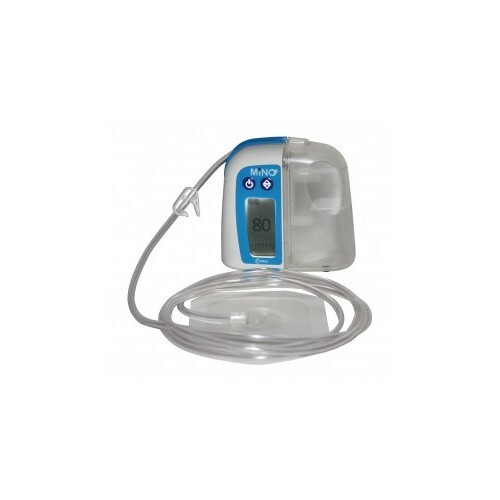 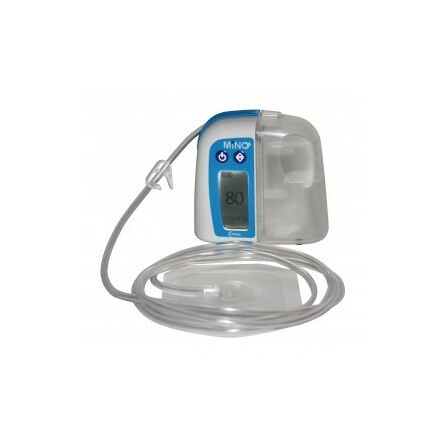 The VENTURI® MiNO features a 150ml capacity canister and weighs only 250g, making it ideal for treatment ‘on the move’. 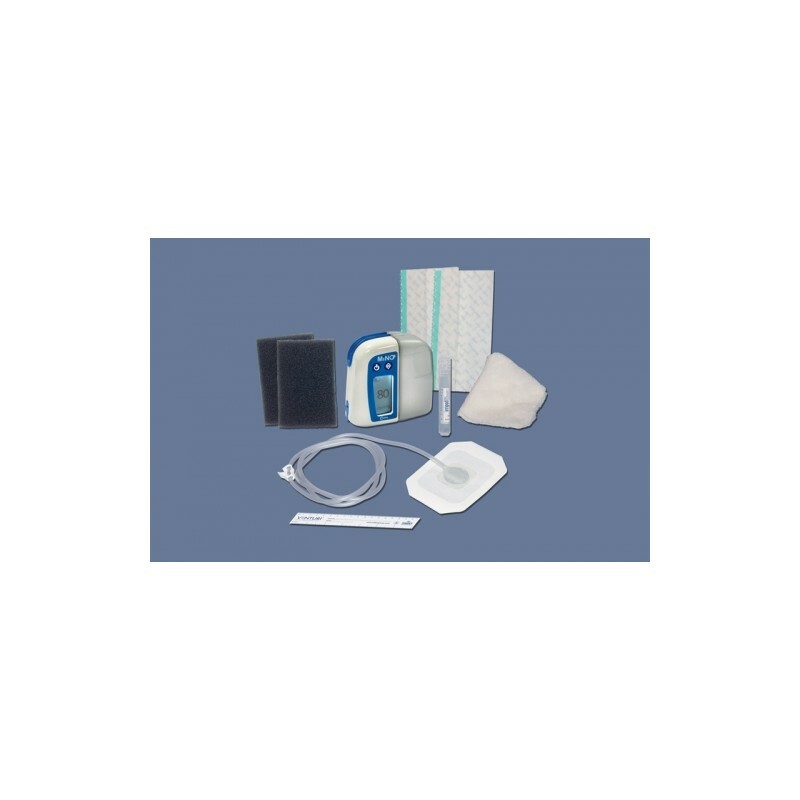 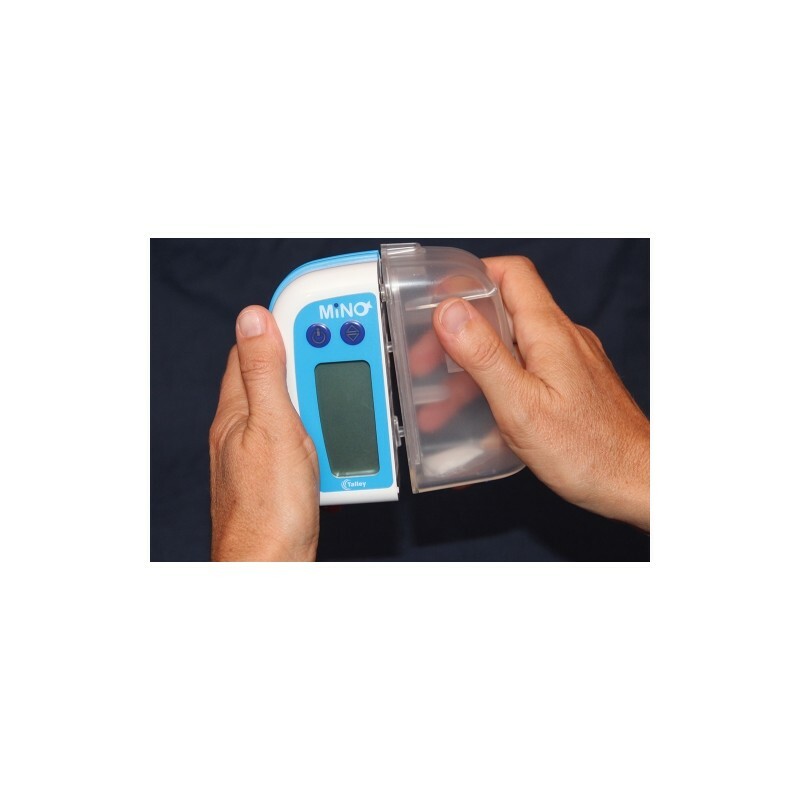 Very simple to operate, the VENTURI® MiNO power unit utilises either gauze or foam weekly therapy wound care sets.